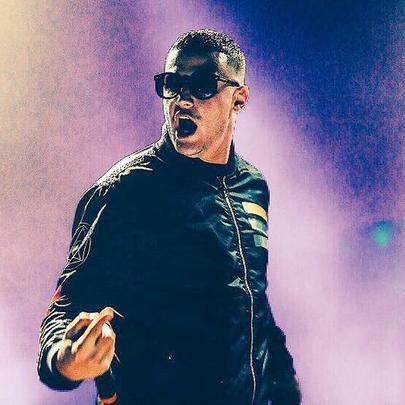 Parisian and ghetto at the same damn time, French trapezoid DJ Snake is the slickest EDM producer in the game right now. After releasing the 2013 megahit “Turn Down For What” with King of the Crunk Lil Jon, Paris`s greatest hope was suddenly wanted everywhere. 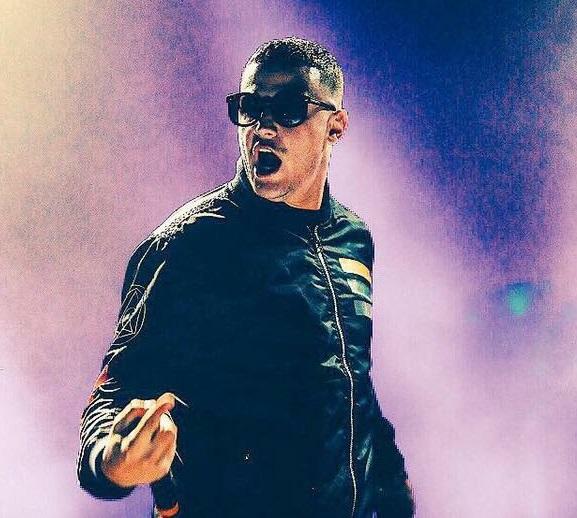 Following up this enormous success, DJ Snake linked up with MØ and Diplo`s Major Lazer on 2015`s “Lean On,” the fifth best selling single of that year. In early 2016, DJ Snake made it onto Forbes`s 30 Under 30 list, and the French star still hasn`t released an album yet. The hype is real folks. DJ Snake, we waitin.